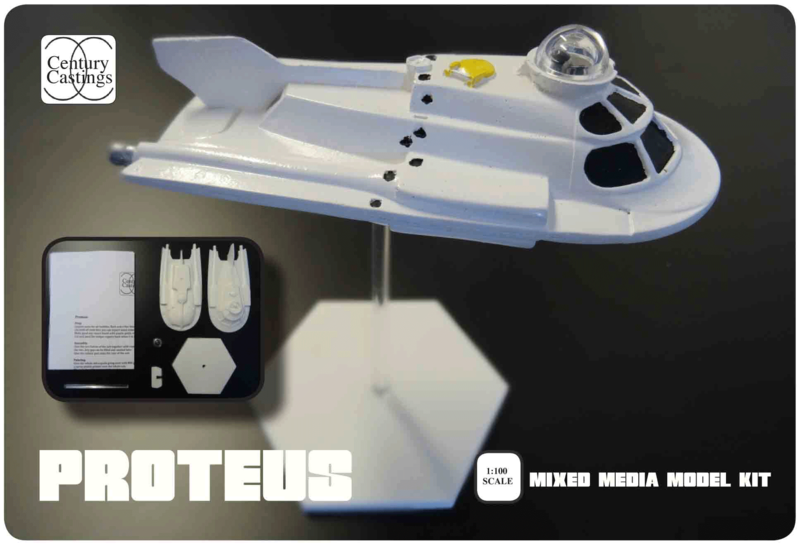 A chance to own a 1:100 scale proteus model. Mixed media kits measuring 4.5" (115mm) long when completed. Polyurehane sub and hexagonal base. Clear acrylic dome and rod.